We’re excited to announce that, in order to grow better and faster, we will be opening a new office in Lisbon, Portugal. For the past 7 years, we have been growing our team in two countries: Estonia and the US. It’s high time to add a third – Portugal. We needed another place to hire great people who will help us continue to grow at our own pace. Lisbon ended up being the perfect location for many reasons - language skills, a pool of technical talent and a suitable time zone, to name but a few. Mind you, the Portuguese language and Portuguese people are no strangers to us. Brazil is one of our top markets and we are officially the largest employer of Brazilians (and many Portuguese) in Estonia. We have been offering customer support in Portuguese since 2014. With that, we can now announce that the first hires in Lisbon will be for customer support and engineering. Check out pipedrive.com/jobs to see what we have to offer. 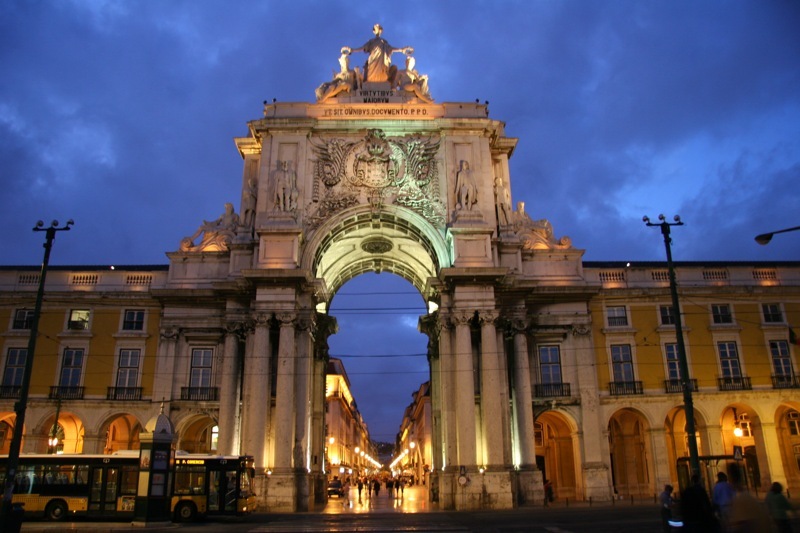 The Lisbon office is going to be a strategic part of the company. We strongly believe that in order to have a driven and motivated team, each geographical location has to have their say in the big decisions, their own identity, and mission. Now that we’re here, we are also excited to become part of the Lisbon tech and start-up scene. There are so many cool companies here already as well as many up and coming ones. We hope to contribute to the growth of the local scene in any way we can. Got an idea on how we can do that? Get in touch! And no, we are not only doing this to have a beautiful warm destination for work travel. Please. Who would even suggest that? Come on. No! Definitely not. Okay, maybe it played a small part.